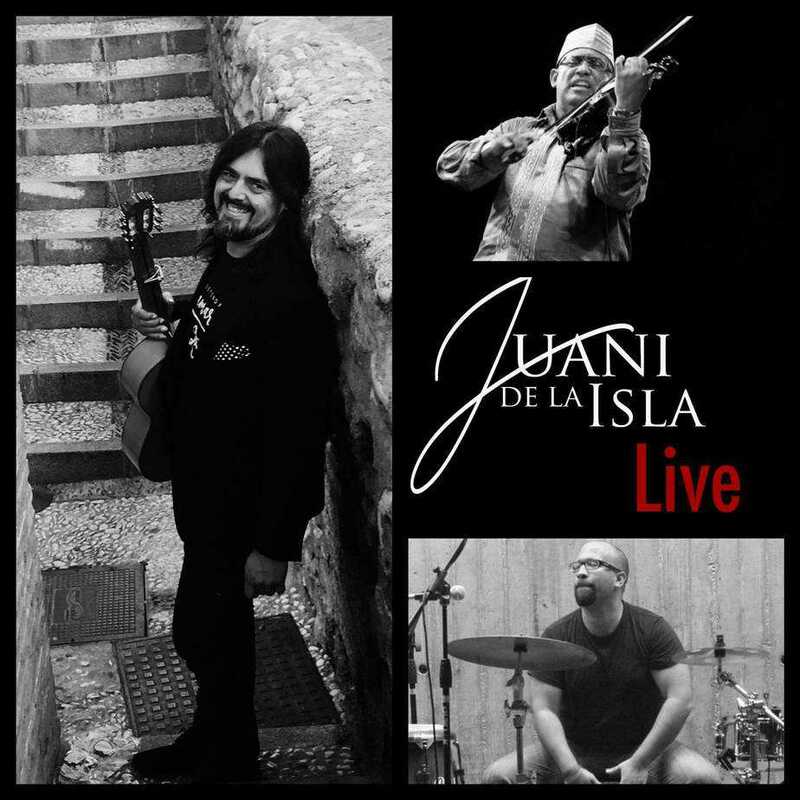 VARA is pleased to present the Juani de la Isla Quartet live! Enjoy this exciting and passionate performance comfortably at a close and intimate table for two or more ($40 pp) OR feel the vibrations and witness this thrilling performance with front row premium stage side seating ($50 pp)! Show starts promptly at 8:00pm. This globe-spanning array of top-notch musicians features the genius flamenco guitar of Spanish-born Juani de la Isla, the virtuosic musical skill of Latin jazz pianist/violinist Dr. Mariano Morales from Puerto Rico, the incisive playing of Cuban-born bassist Yosmel Montijo, and the soulful voice of flamenco singer Adrian Cabeza from southern Spain. The quartet is sometimes joined by celebrated flamenco dancer and palmera Valeria Montes, born in Mexico, and artistic director of Casa Flamenca in Albuquerque, NM. Buy your tickets for PREFERRED TABLE/BAR SEATING or PREMIUM STAGE SIDE SEATING now! Call 505.898.6280 or email info@varawines.com to place your order for our famous Paella and Tapas service at your table before the show. Beginning at 6:00pm with last orders plated at 6:45pm. Seating is finished at 7:45pm and the performance begins at 8:00pm sharp.